In advance of the State of the Union, the Republican National Committee is pointing out some of the most negative aspects of President Obama’s past six years. 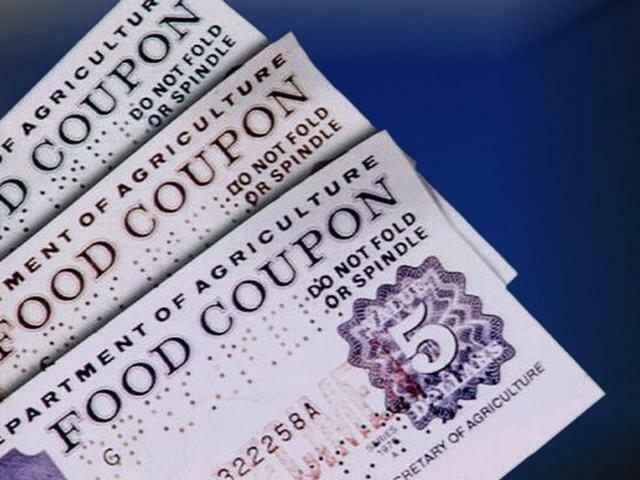 For example, the RNC highlights that since Obama took office in 2009, 13 million Americans have been added to the food stamp rolls — more than twice the population of El Salvador. The RNC further spotlights the $7.5 trillion increase in the national debt, the $95 billion cost of new regulations, the 5.5 million Americans who have fallen into poverty and the 215 rounds of golf Obama has played since becoming president. “As Obama Prepares To Paint A Rosy Picture Of His Presidency, A Look At The Numbers He Won’t Mention,” the RNC explained its statistics sheet.